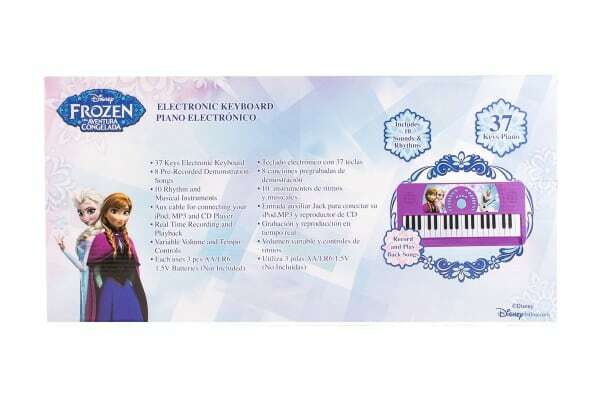 Bring the best out of your kid’s music abilities with the Frozen Electronic Keyboard. 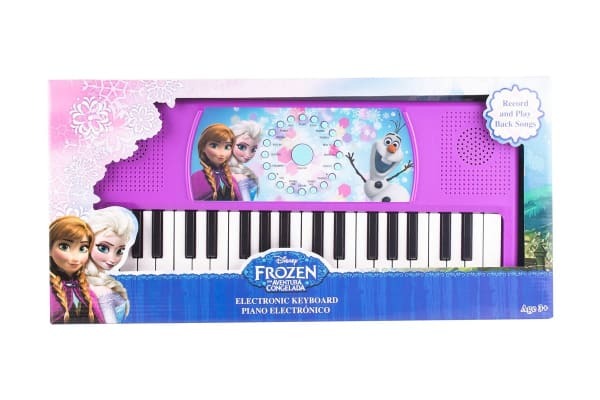 Record and play songs with the Frozen Electronic Keyboard. 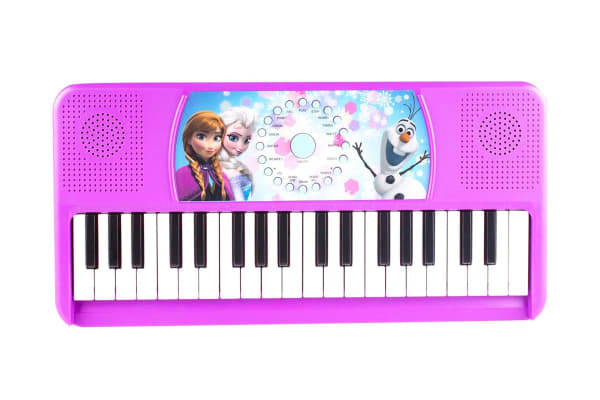 Featuring a number of sounds & rhythms to jam out to, the kids will be playing Disney classics in no time!